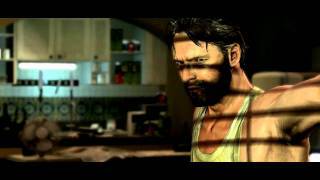 Rockstar Games has announced that Max Payne 3 for PC is now available worldwide at retail and via digital download. 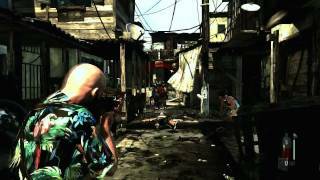 Developed in parallel with the critically acclaimed console versions, Max Payne 3 for PC supports a wide range of PC specifications, plus advanced graphics options, scalable high-resolution textures and character models, DirectX11 features, LAN support, multi-monitor support and stereoscopic 3D compatibility. 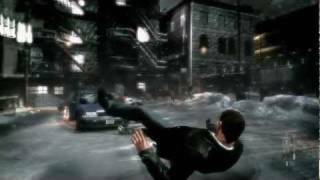 The game was also released on Xbox 360 and PlayStation 3 a couple of weeks ago.